Hey everyone, We just wanted to let you all know that GDGT Live is this coming Monday (aka today, 6/25) in NYC. If you happen to live in the area and don’t have plans Monday night, we highly suggest making it out to the event. It’s the only tech event in NYC that’s open to the public and it only happens once a year here in the city. The complete vendors list can be found over on the GDGT site and you’ll definitely want to check it out. Logitech, Boxee, Gunnar Optics, and Western Digital will all be there and that’s just a few of the companies that will be showing off their new wares. Plus there’s raffle prizes and freebies for the first few hundred people to show up. And drink tickets for the thirsty among you. Here’s the link to register http://www.eventbrite.com/event/3596843255. If you can’t make it to the event, then make sure you follow us on twitter and stay up to date as we’ll be doing live updates during the event. If there’s anything you want to see, just ask and we’ll make sure to get you the info you need. 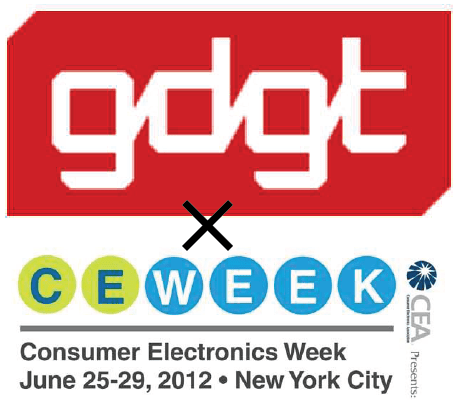 Also, this week is CE Week NYC. Unlike other shows like Pepcom and Showstoppers, CE Week is, as the name suggests, a week long series of events. The way we like to think of it is that it’s a miniature CES in NYC. That’s also starting up on Monday with events and panels around the city. The main event opens on Wednesday and you can rest assured that we’ll be there. Again, follow us on twitter to get our live updates and to ask us any questions. 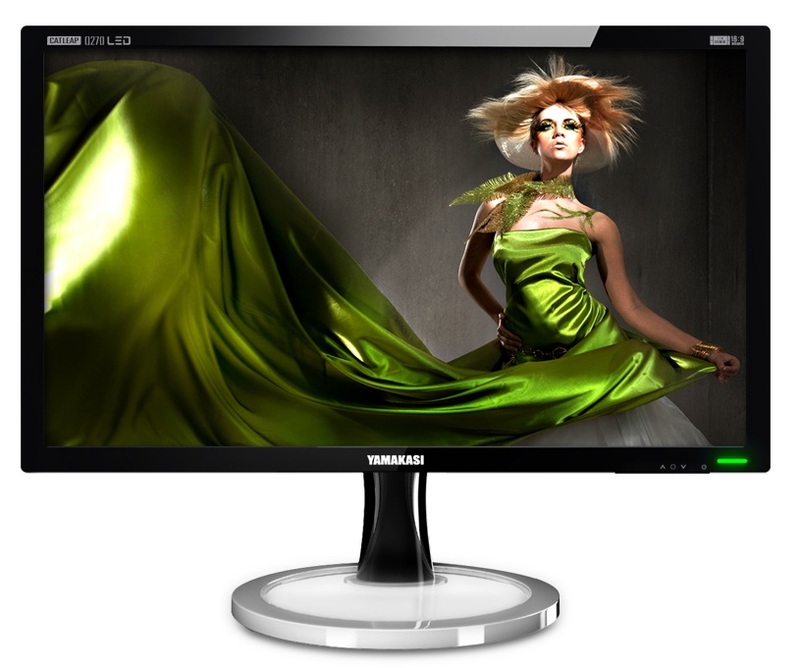 So If you haven’t heard, there’s a new monitor making a big splash around the net. It’s the Yamakasi Catleap Q270. It’s a beautiful piece of tech, but chances are you’ve never heard of it or the company. In all honesty, we hadn’t heard of Yamakasi either until about 2 weeks ago ourselves. The monitor sounds too good to be true, so we made sure that one got sent to us and put it through the ringer. If you want to give yourself a brief overview, check out our un-boxing video right after the break.